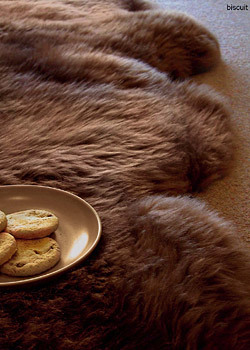 Rugs are riding high on the fashion for hard flooring and to be frank, they have never had it so good. While carpet has come under pressure from wood and laminate floors, rugs have benefited from the ascendancy of these hard floors adding a touch of comfort, colour and glamour. From all corners of the globe, rugs come in so many styles, textures, fibres and shapes that the choice is literally mind boggling. Whatever style you are looking for, it is worth remembering that 9 times out of 10 you pay for what you get and spending a little more can reap rewards in the service you get from your centrepiece. The manufacturers listed below supply everything from flat weave to shag pile in every colour from brown to bright red and across a broad spectrum of shapes and pricing.